The human brain actively develops until a person reaches their early twenties. Studies suggest that adults who smoked pot regularly during adolescence exhibit reduced neural connectivity in regions responsible for memory, learning and inhibitions. 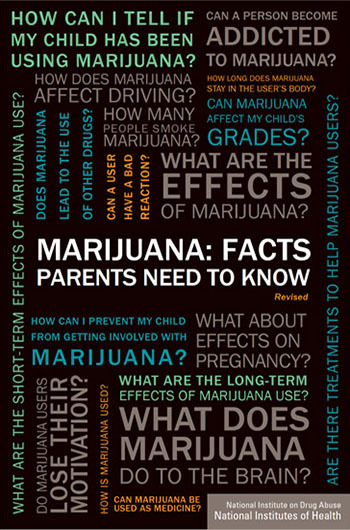 Talk to your child about marijuana BEFORE you suspect they are experimenting. Studies show that youth are most likely to initiate marijuana use between the ages of 13 and 15 — and during this time you have the most influence over their behavior. After age 15, teens tend to base their decisions more on peer influence. Before you talk to your teen, make sure you speak their language. 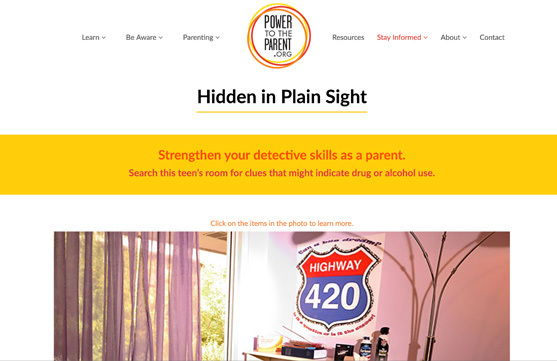 Check out teen room for insight into modern marijuana lingo and paraphernalia, and tips for recognizing the obvious and not-so-obvious signs of teen marijuana use. 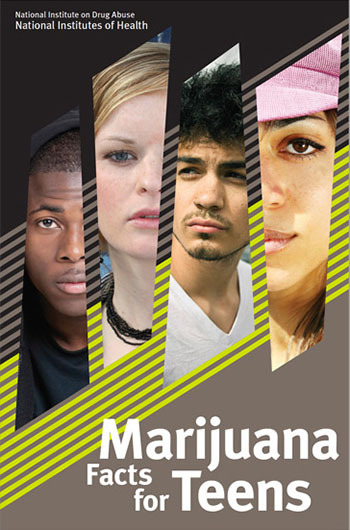 Help your teen to understand ALL of the consequences of marijuana use — both physical and legal. In Maine, possession of less than 2.5 ounces of marijuana is a civil violation with a fine ranging from $350-$1000. Possession of more than 2.5 ounces is a misdemeanor or felony, and is punishable with jail time. Alcohol and marijuana are the two most abused substances in U.S. colleges. 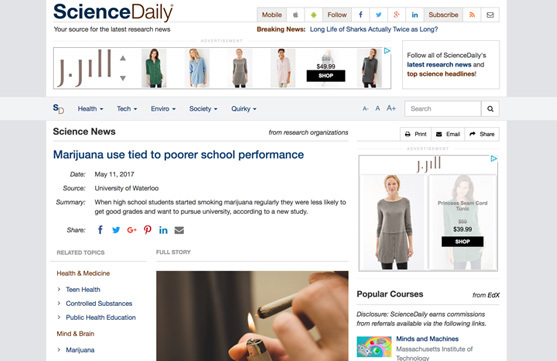 It might seem obvious that excessive consumption of these substances can be bad for students’ health, but what about the effect on their work? 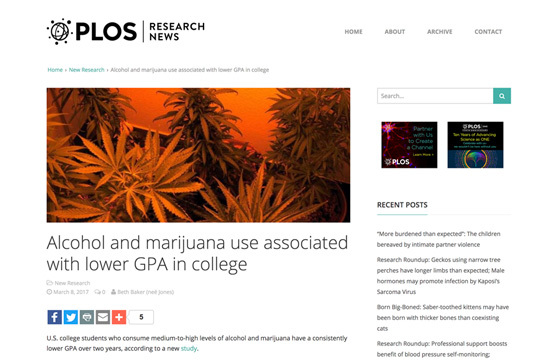 U.S. college students who consume medium-to-high levels of alcohol and marijuana have a consistently lower GPA over two years, according to a new study. More drivers admit to using marijuana, and it is showing up more frequently among people involved in crashes. Though there is evidence from simulator and on-road studies that marijuana can degrade some aspects of driving performance, researchers haven’t been able to definitively connect marijuana use with more frequent real-world crashes. 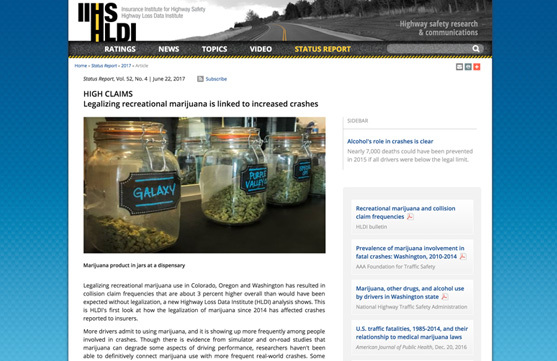 Some studies have found that using the drug could more than double crash risk, while others, including a large-scale federal case-control study, have failed to find a link between marijuana use and crashes. 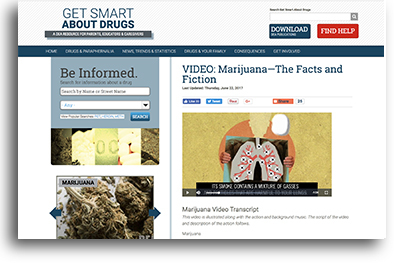 Get facts on marijuana—the most commonly used illicit drug in the U.S.—including its effects and information on marijuana surveillance, laws and policies, and prevention guides. The short-term effects of marijuana include problems with memory and learning, distorted perception, difficulty in thinking and problem-solving, and loss of coordination. 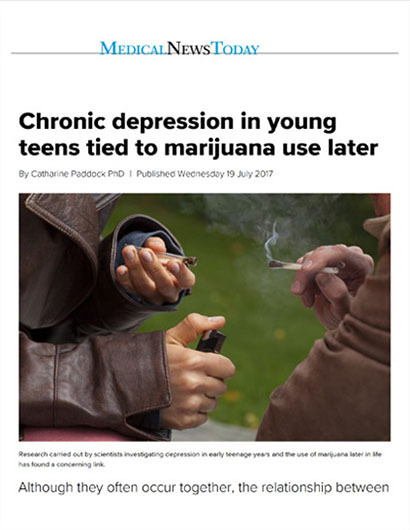 Among youth, heavy cannabis use is associated with cognitive problems and increased risk of mental illness. Nearly 4 out of 10 students, grades 9-12, have tried marijuana. Even if you don’t think your child is experimenting, it’s important to talk to them about the risks and consequences of marijuana use. Marijuana use changes teens’ brains, bodies, and behaviors. Help Maine teens have safe, healthy and successful futures. 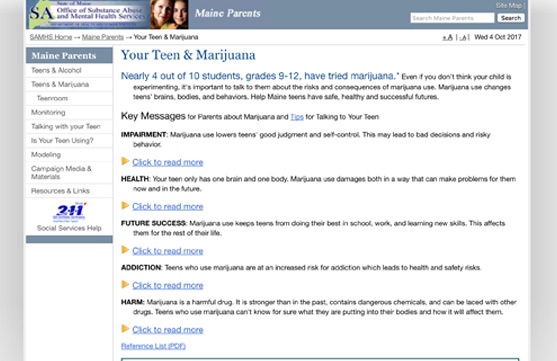 Key Messages for Parents about Marijuana and Tips for Talking to Your Teen. 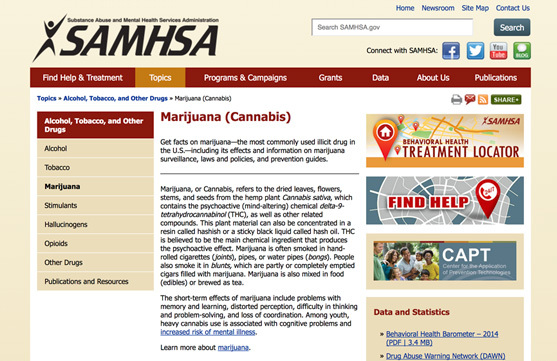 IMPAIRMENT: Marijuana use lowers teens’ good judgment and self-control. This may lead to bad decisions and risky behavior. On average, teens are more likely to take risks than any other age group. Some risks can be good, like going for the final goal of the game with seconds to spare. Other risks aren’t so good, like driving while distracted. In fact, many causes of teen injury and death are linked to taking dangerous risks. 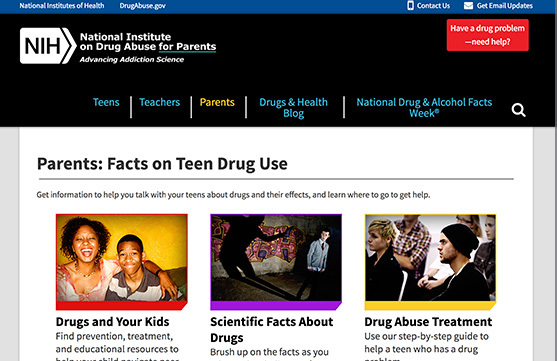 National Institute on Drug Abuse (NIDA) is to help the public understand the causes of drug abuse and to prevent its onset. 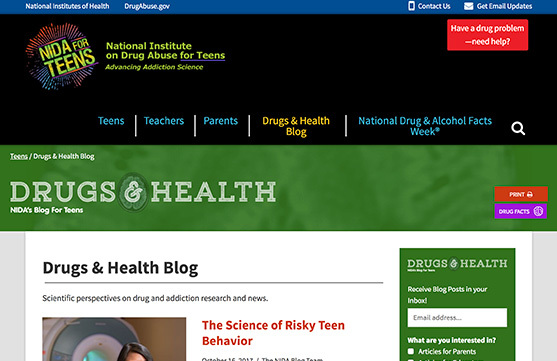 Drug abuse has serious consequences in our homes, schools, and communities. From NIDA’s prespective, the use of all illicit drugs and the inappropriate use of licit drugs is considered drug abuse. Why do young people use marijuana? Children and teens start using marijuana for many reasons. Curiosity and the desire to fit into a social group are common ones. 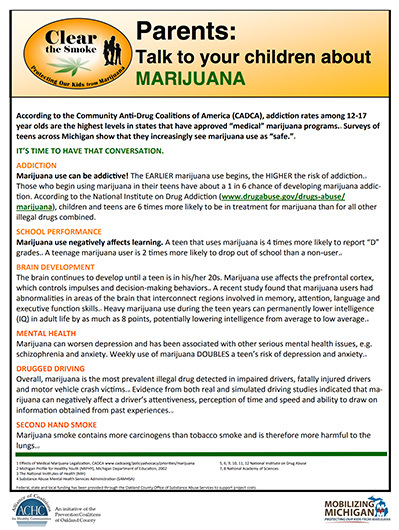 And children and teens who have untreated mental disorders (such as ADHD, conduct disorder, or anxiety) or who were physically or sexually abused are at heightened risk of using marijuana and other drugs at an early age. For some, drug use begins as a means of coping—to deal with anxiety, anger, depression, boredom, and other unpleasant feelings. But in fact, being high can be a way of simply avoiding the problems and challenges of growing up. Research also suggests that family members’ use of alcohol and drugs plays a strong role in whether children/teens start using drugs. marijuana cannot be harmful because it is “natural.” But, not all natural plants are good for you—take tobacco, for example. “When I was a kid…” doesn’t really work when talking with your kids about marijuana today. It’s a whole new ballgame. 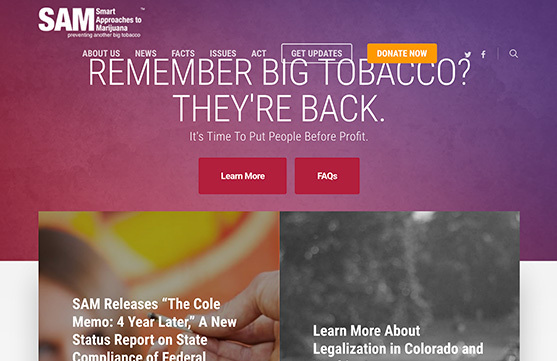 Marijuana — legal or otherwise — is a hot topic. It’s more important than ever for parents to protect their kids’ health and development by addressing this issue early and often. That’s why we created this talk kit. We want to help families navigate through a changing marijuana landscape; one that includes new policies like legalization, as well as new products, like “edible” candies and cookies. 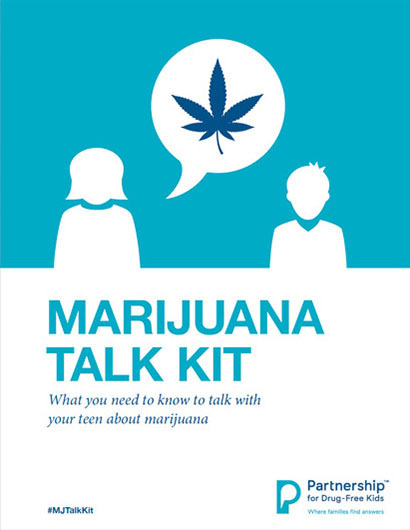 Here, you’ll learn how to set the stage to have an open dialogue with your teen — about any issue, but marijuana in particular. Your teens are likely asking you some tough questions and challenging you on the topic of marijuana. 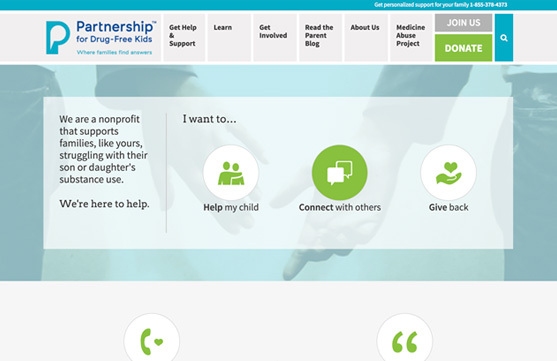 We’ve worked with top experts in health and parenting to help you talk with your teen. 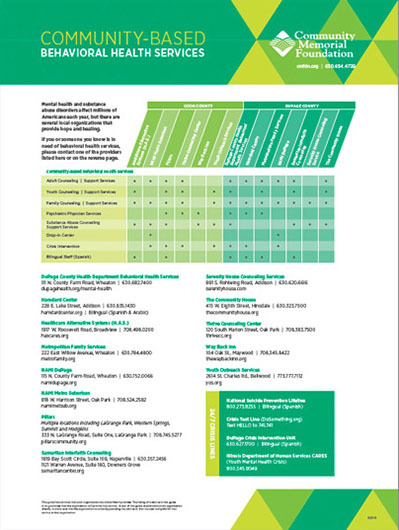 We know you have questions, and we’re here to help.